Directed by Måns Mårlind and Björn Stein. 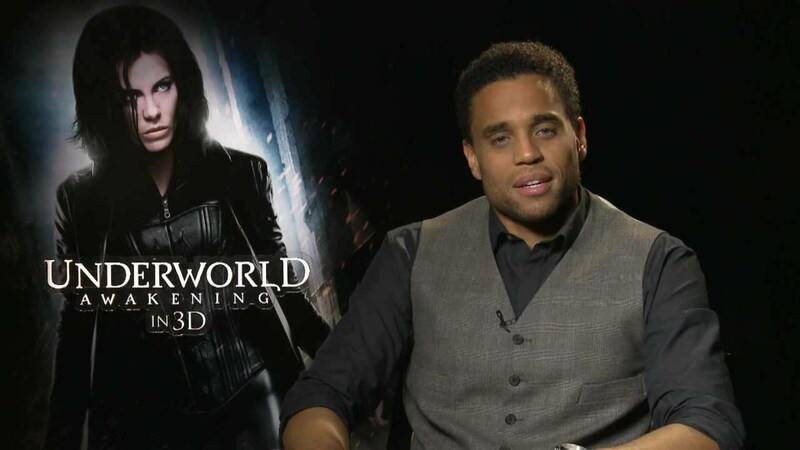 The film is produced by Tom Rosenberg, Gary Lucchesi, Len Wiseman, and Richard Wright. Len Wiseman wrote the initial story for Underworld Awakening, the fourth installment in the Underworld franchise, which is based on characters created by Kevin Grevioux and Wiseman. The screenplay was written by John Hlavin, J. Michael Straczyinski, Allison Burnett and Wiseman. 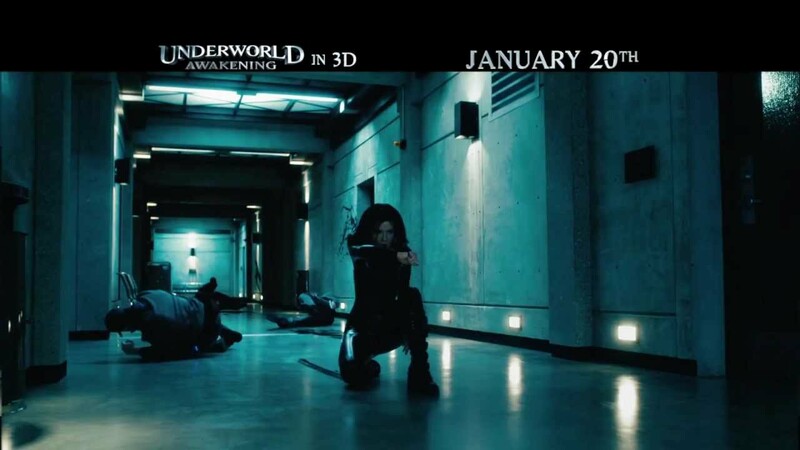 The IMAX release of Underworld Awakening will be digitally re-mastered into the image and sound quality of The IMAX 3D Experience® with proprietary IMAX DMR® (Digital Re-mastering) technology. The crystal-clear images coupled with IMAX's customized theatre geometry and powerful digital audio create a unique environment that will make audiences feel as if they are in the movie.